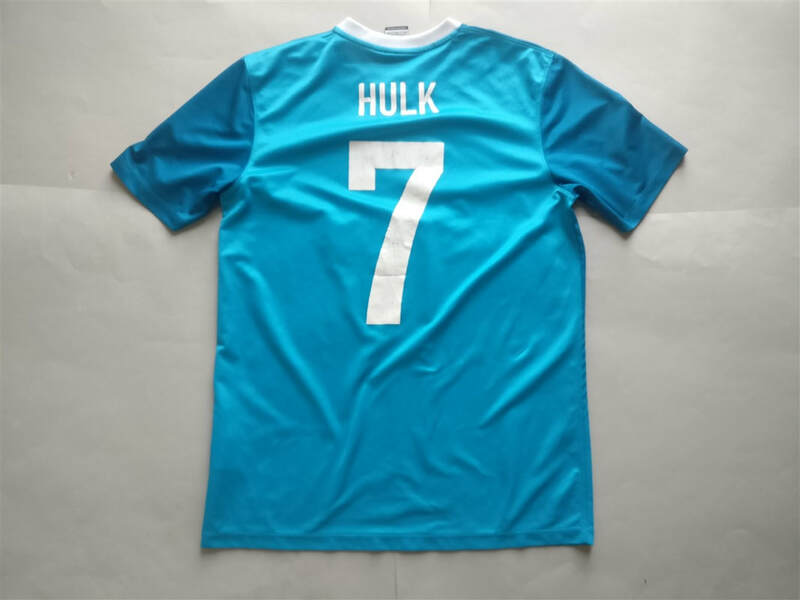 - The shirt is printed with 'Hulk 7' on the rear. 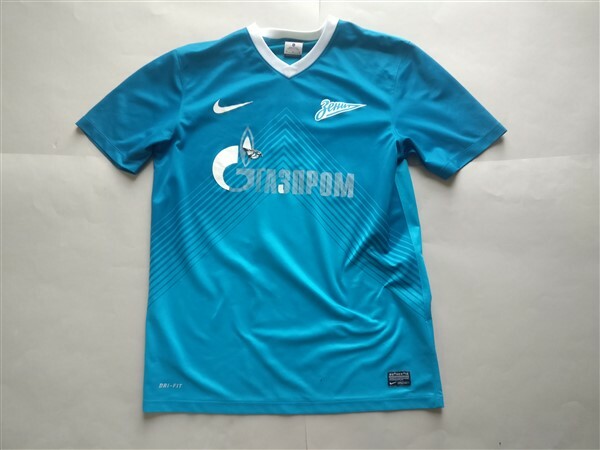 This was a present from my brother who bought this directly from the Zenit club store. I was a big fan of Hulk and really wanted a shirt with his nickname on the back. I do wish those Hulk to Chelsea rumours materialised. As you can see from the photo the front sponsor hasn't really held up all too well over the years. The printing on the back has one alright though. In 1967, Zenit finished last but were saved from relegation because the Soviet leadership decided it would not be prudent to relegate a Leningrad team during the 50th anniversary of the October Revolution, which occurred in the city.